Honoring those who protect us! Today I had the honor of blessing to those who protect us! 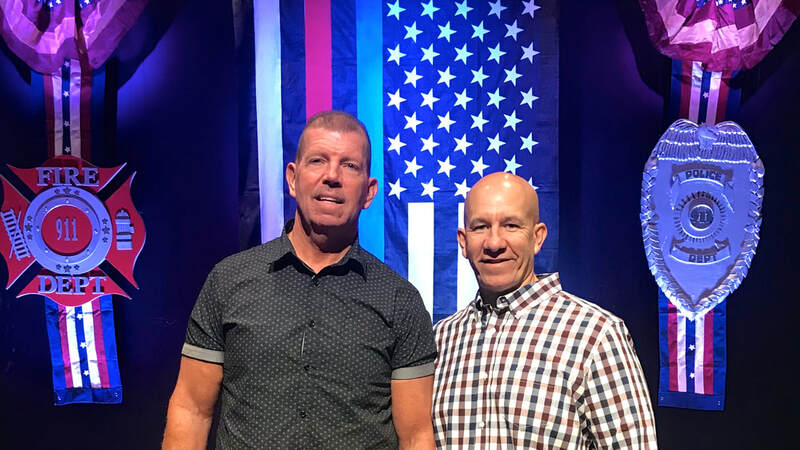 Calvary Chapel of Gloucester County invited me to speak to a group of first responders. I talked about how to experience God as a Father in your workplace, rather you're a police officer, firefighter, EMT, dispatcher or just the average Joe! It's true and no matter what we face there is still a God in heaven who honors and answers prayer! Of course, the secret sauce is found in dependence upon God for everything! In other words, praying about everything! As I share these amazing stories of how God showed up in my life some folks think that I have some kind of gift of prayer. Some even think that they could never get the same results. That's because it's not a gift, it's a habit! Yes, a habit of praying about everything no matter what it is! Listen, if you desired to become a blueberry farmer and you studied hard. You talked to farmers, you read books, you tried, failed and then failed again. But then got back up and started all over again! Do you think with that sort of persistence you would someday be a successful blueberry farmer? Yes, no doubt you would! Prayer is no different. If you asked questions, read books, practiced every chance you got and prayed and prayed to ask God to teach you all about prayer. Even studied all the promises found in the Bible that surround the subject of prayer, do you think you would become successful at it? We all know that if we want something bad enough we'll go after it, and prayer is the most powerful thing God has ever blessed us with! So, let's go after it! I finished that message today by sharing how to accept Jesus Christ as your Lord and Savior. I'm so happy to report that many made that decision today! And what really blessed me was how one man came up to me crying and sharing from his heart of how he just rededicated his life back to Jesus Christ! It was truly a blessed day, and we even gave out over one hundred and thirty Worry Less Pray More books! All for free! Thank you to my Lord and thank you! Yes, thank you for all prayers and support! And thank you to Pastor Gary Clark of Calvary Chapel for setting this whole thing up! Please pray about sponsoring a worry less pray more, or first responders event in your area! We'd love to partner with you and bring an event to your hometown! Come on and let's change some lives together! 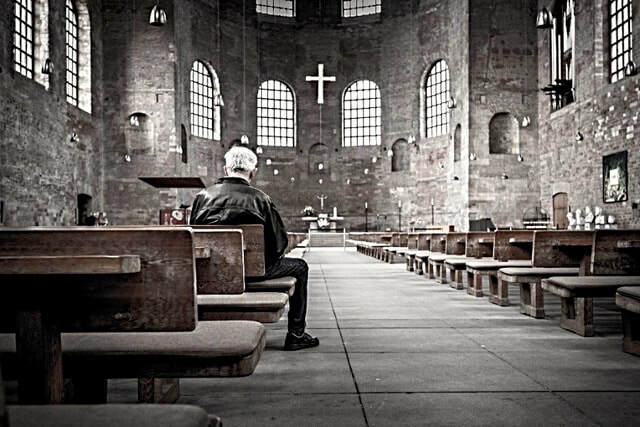 Why you do what you do, and how it can provide power in prayer! Have you ever thought about why you do what you do? In other words what’s your motivation for doing something, why do you do what you do? In this week’s broadcast we’re going to talk about that, specifically how you can receive power in prayer! Not by changing the way you pray, but by changing the reason, the motivation behind why you do ordinary things. Check it out, and be blessed as you listen! 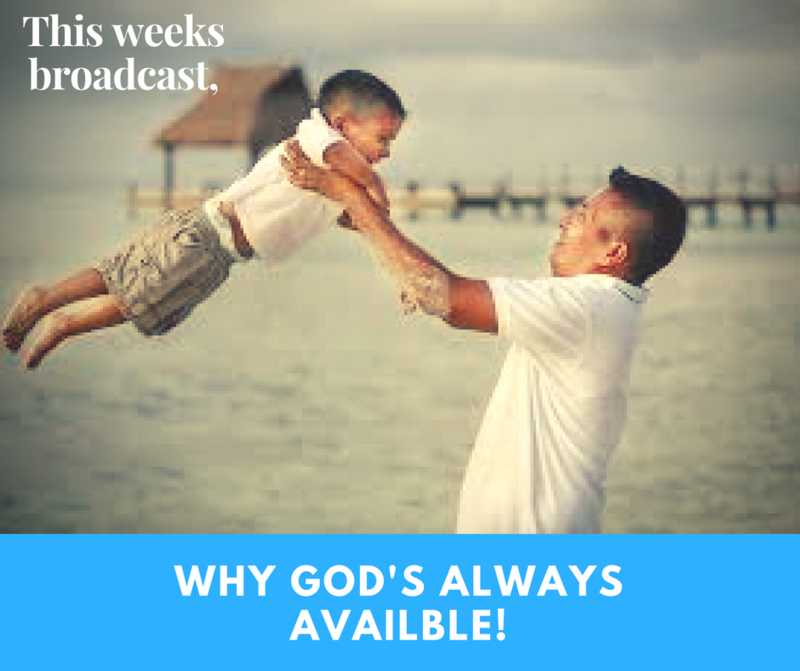 Why God is always, always available! Help us help others enjoy God as a Father! You can do that by sharing this video. Do you already get our updates? If not sign up here for other inspiring messages from Chris! ©2019 God Taught Me Ministries, Inc.